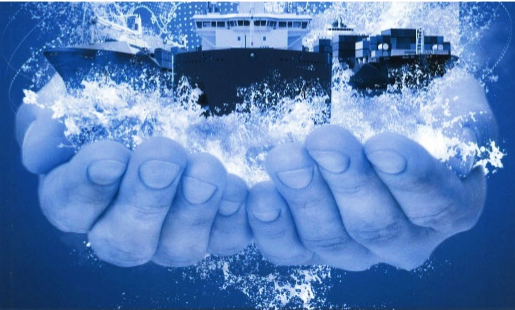 The International Safety Management (ISM Code) is an international standard requirement for the safe management and operation of ships and for pollution prevention. As Black Sea Terminal always makes sure that it maintains all necessary international standard requirements for its employees, an ISM code training course was organized for the employees of various departments. The main aim of the training course was to ensure safety at sea, prevent human injury or loss of life and avoid damage to the environment with a focus on the marine environment and on the property. The safety of our employees and contractors is of the utmost importance for our company. Kulevi Oil Terminal is a company that is not only fitted with modern infrastructure, but a company where the issues of safe operation are considered extremely important. 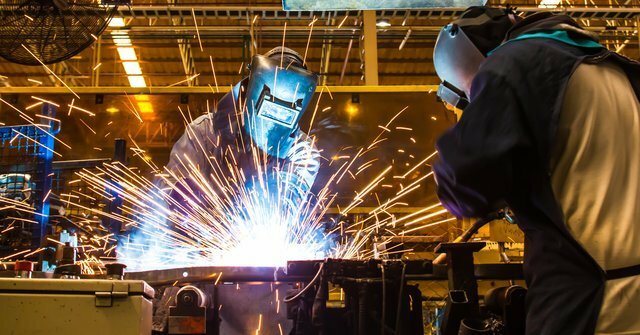 As a result of the coordinated actions of the terminal’s management, engineering-technical team, maintenance and safety departments, the design and exploitation of the terminal’s technological systems are carried out at a high-level and in compliance with safety standards and norms. In 2018 and in accordance with the new requirements of the government of Georgia, BST management has taken the necessary measures to obtain a safety certificate for the terminal. Each year since 2001, the 20th of September marks the anniversary of Oil Industry Worker’s Day in Azerbaijan. 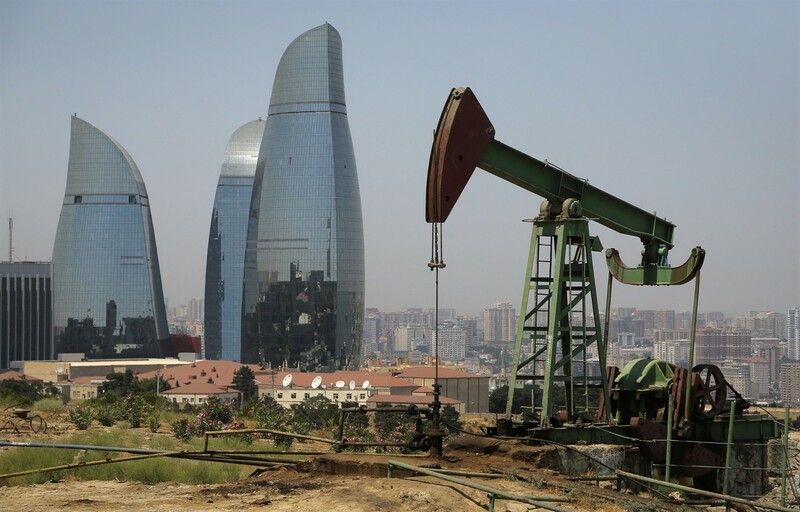 This honorable day is not only celebrated in Azerbaijan but also in Georgia where a majority of the population is part of the oil industry, in particular SOCAR. Black Sea Terminal is one of the dignified members of the SOCAR group and plays a significant role in being one of the major contributors to the great family of oil and gas. Over time, building facades experience distress and deterioration. Much of this wear and tear is caused by weather conditions. Such facades require maintenance from time-to-time, which should be planned in advance. 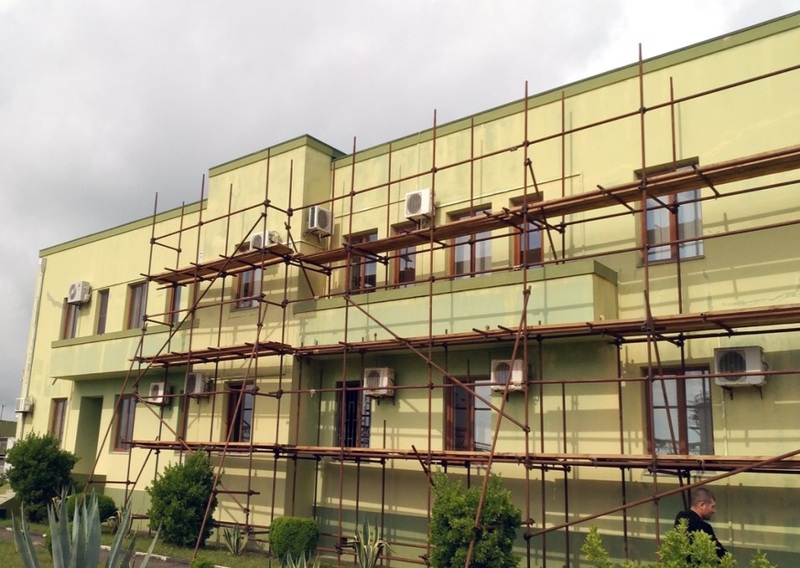 As such, BST’s administration building underwent facade restoration work, where modern techniques and equipment were used to perform the repairs with a high degree of quality. According to the agreement between Black Sea Terminal and the Ministry of Environmental Protection and Natural Resources of Georgia (MoE), BST is obliged to conduct annual environmental monitoring with the corresponding reporting as per the Environmental Monitoring Scheme. The Annual Environmental Monitoring Report, which contains all the information pertaining to activities related to environmental protection, must be sent to the MoE by the end of 2nd quarter of the following reporting period of 2018. Audit teams at Black Sea Terminal prepared their reports with their corresponding findings, comments and recommendations and presented the reports to BST management for review. In addition, the audit findings were recorded in official company logs for further review during future Action Tracking Meetings. BST’s internal audit teams consist of certified employees of the terminal. The main goal of the audit process is to analyze and evaluate the effectiveness of terminal processes and to check compliance against the international standards that the terminal adheres to.